Raised in New York City and Los Angeles, Melanie grew up in the comedy milieu as Rodney Dangerfield’s daughter. She graduated with a BA from Emerson College where she studied Communications and Art History. Following her successful career in television, she went back to school at the New York School of Interior Design when she decided to make her career change, pursuing her passion for design. 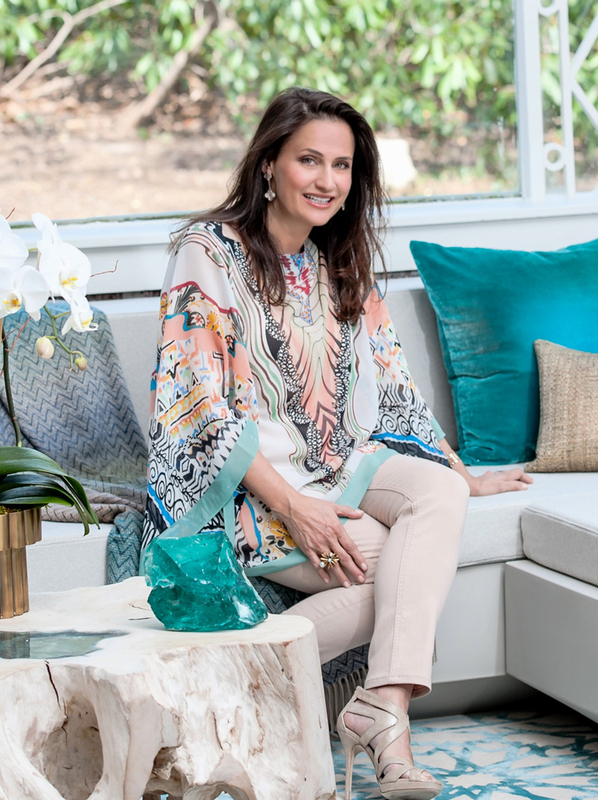 After working with Cullman & Kravis, she started Melanie Roy Design that today handles full interior design services in New York City, the Hamptons and Palm Beach encompassing new construction, renovation, and architectural design. Melanie is versed in all periods and styles but designs for her clients’ tastes with a focus on creating family-friendly residences that are sophisticated, elegant and timeless while still being functional. To date, her work has appeared in Traditional Home, HC&G, NYC&G, Manhattan, Beach, Newsday, The Southampton Press, The East Hampton Star, 27east.com, and the TV show, NBC Open House.